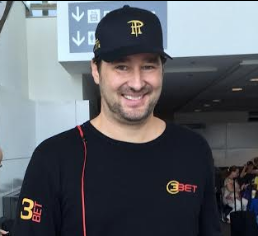 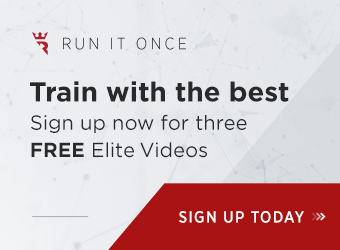 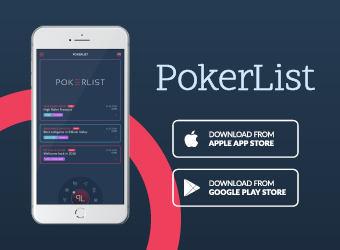 Every poker site out there in the world has spilled gallons of virtual ink waxing poetic on the accomplishments, antics, and experiences of Phil Hellmuth, the all-time leader in WSOP bracelets won, with 13. 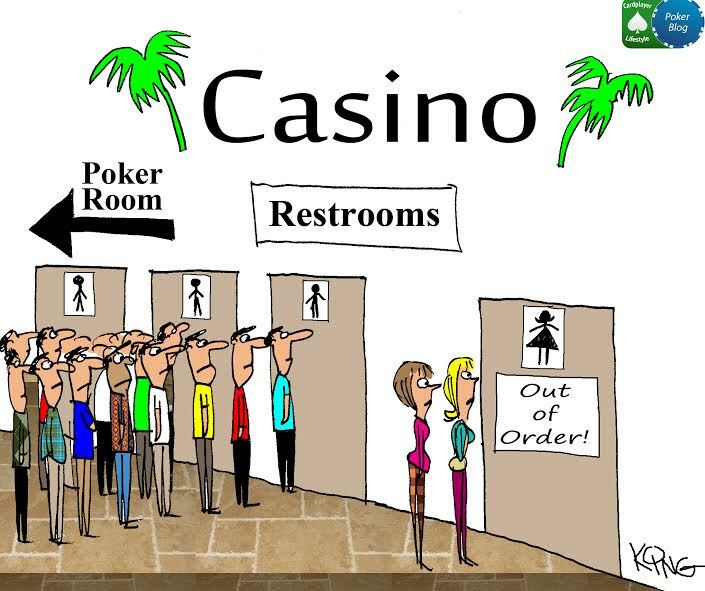 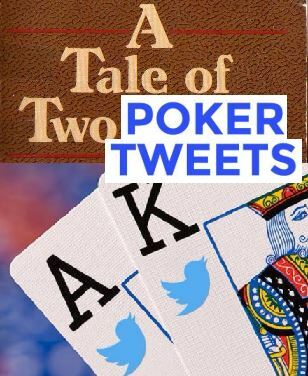 This poker writer noticed that that number was the same as the number of accounts the Poker Brat followed on Twitter. 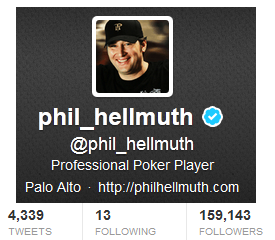 This article goes into depth to examine whether that’s just a coincidence or if there’s an underlying reason why Hellmuth’s chosen to follow exactly that same number of accounts. 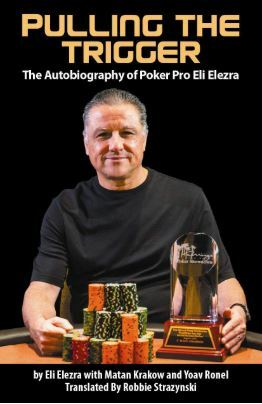 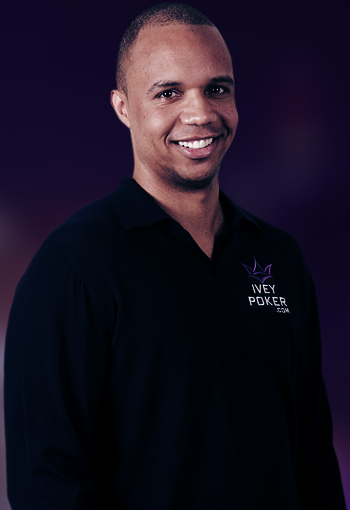 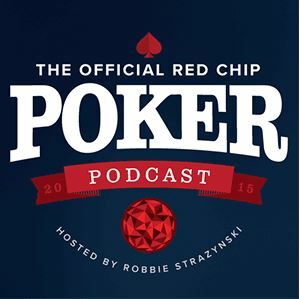 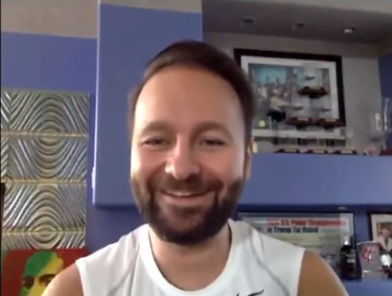 Read this article for an insightful, eye-opening look at one of the undisputed kings of poker.